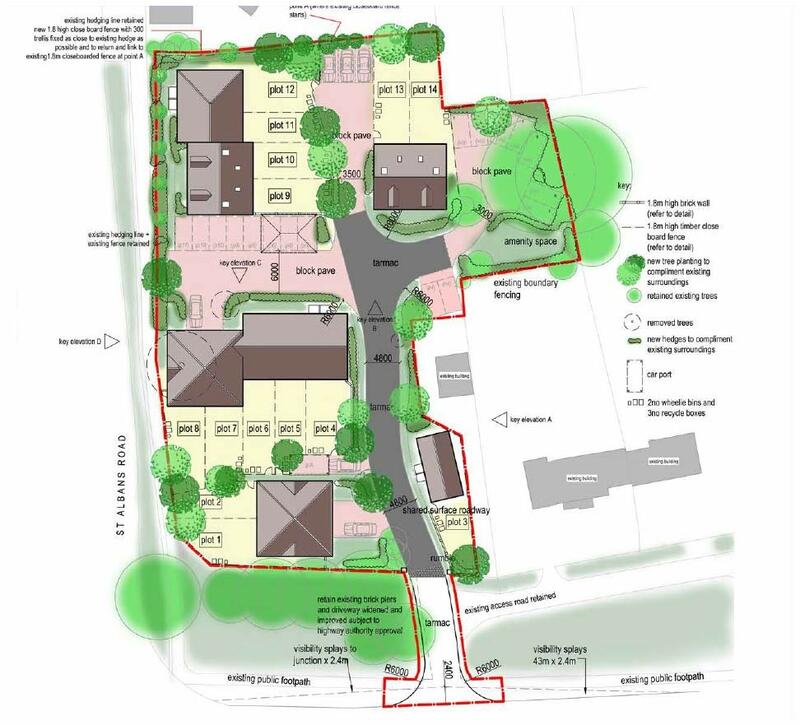 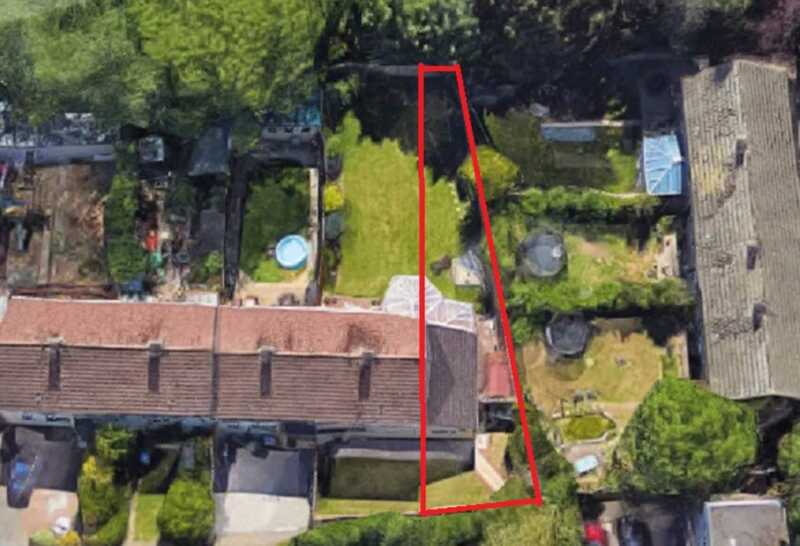 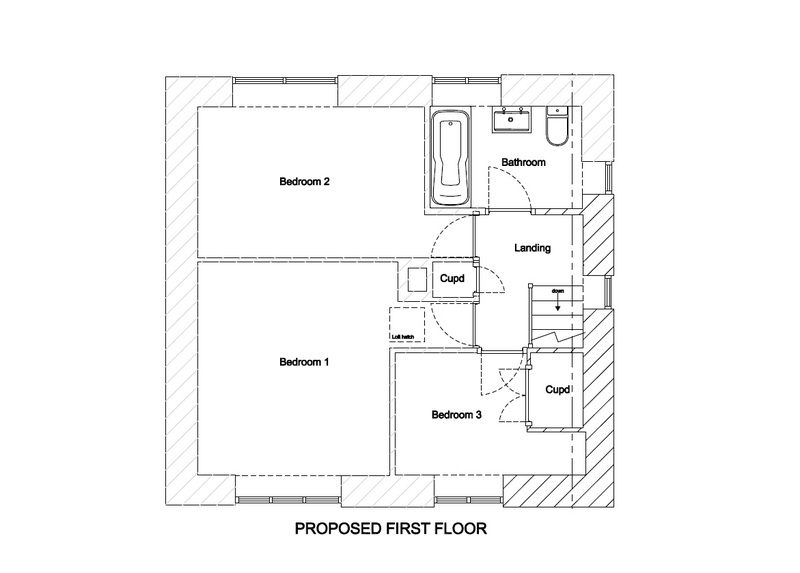 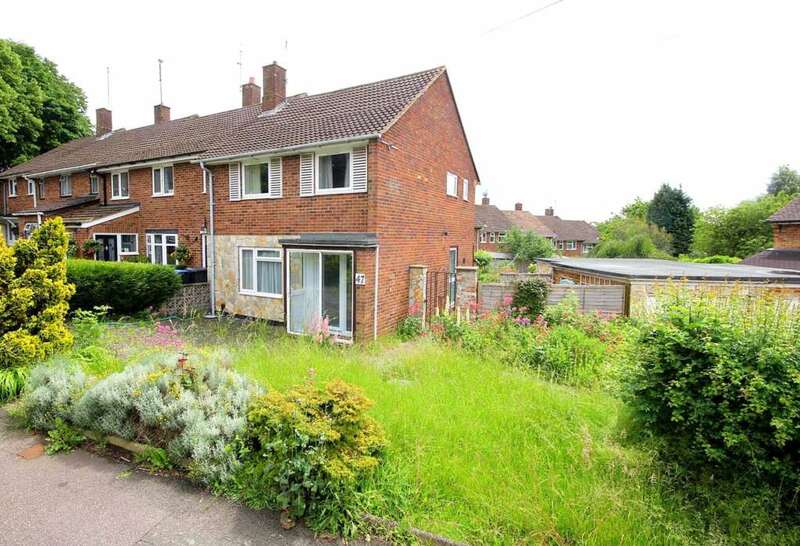 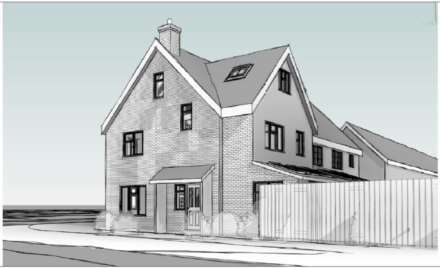 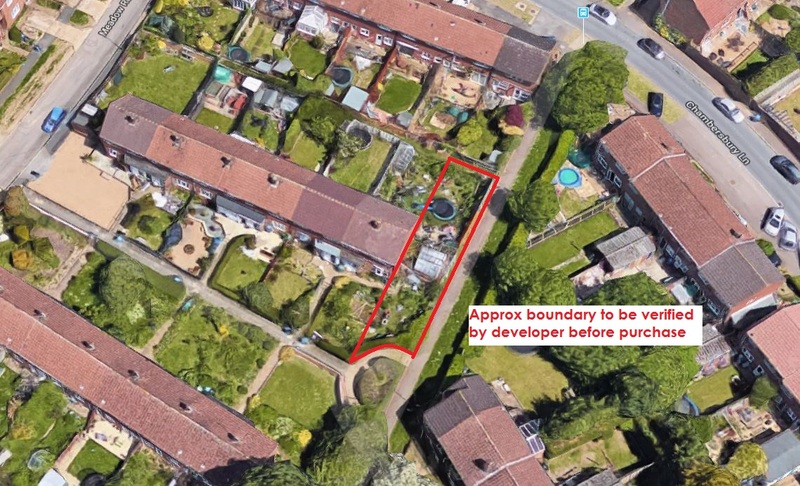 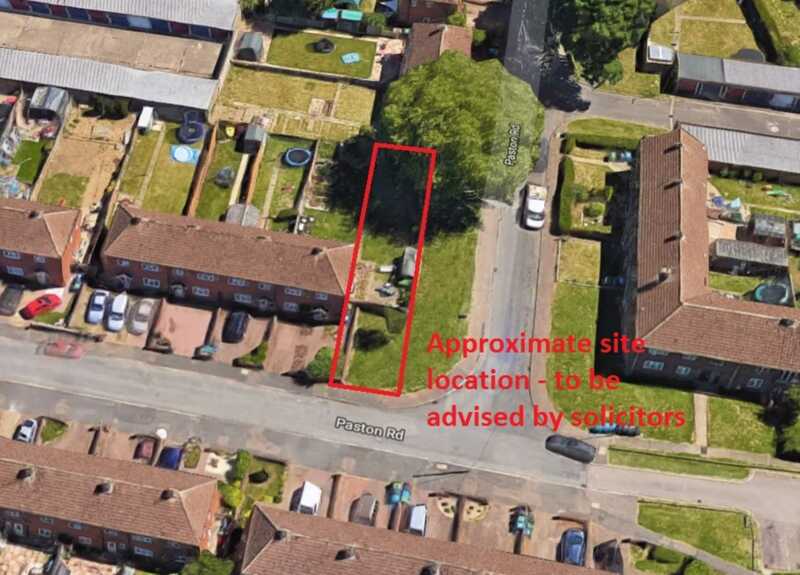 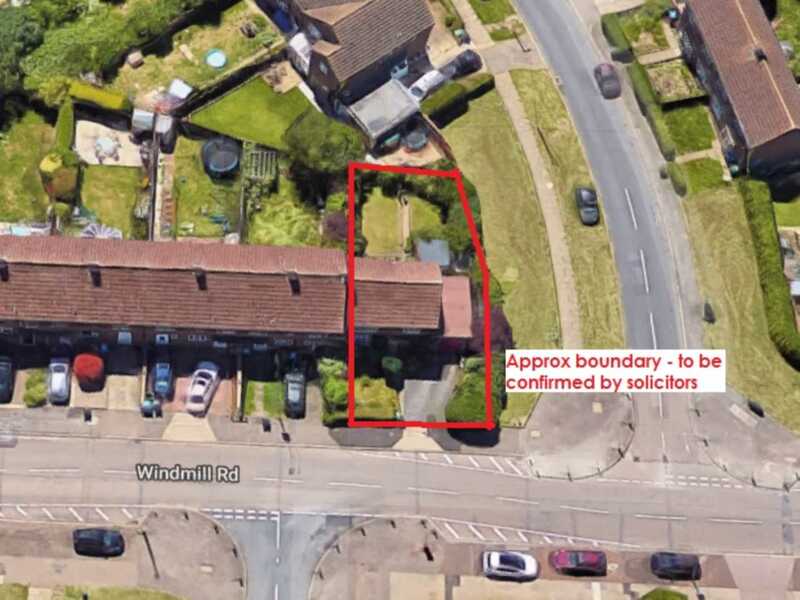 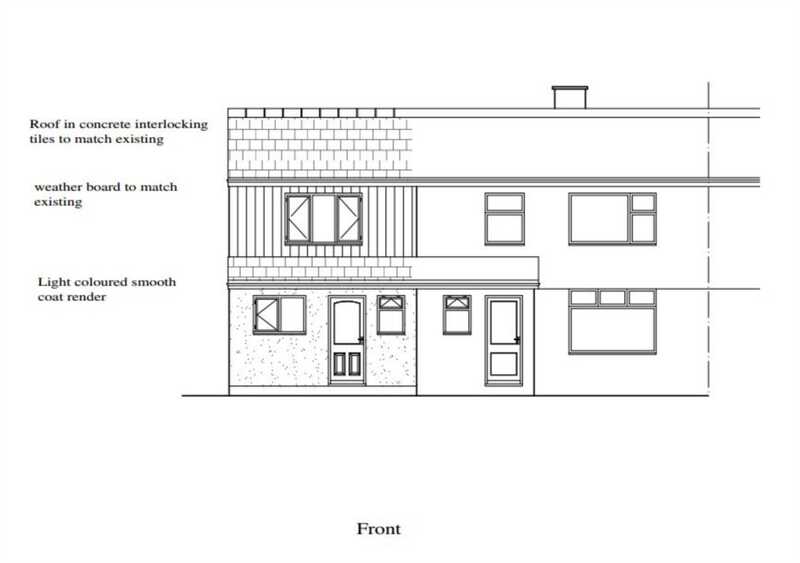 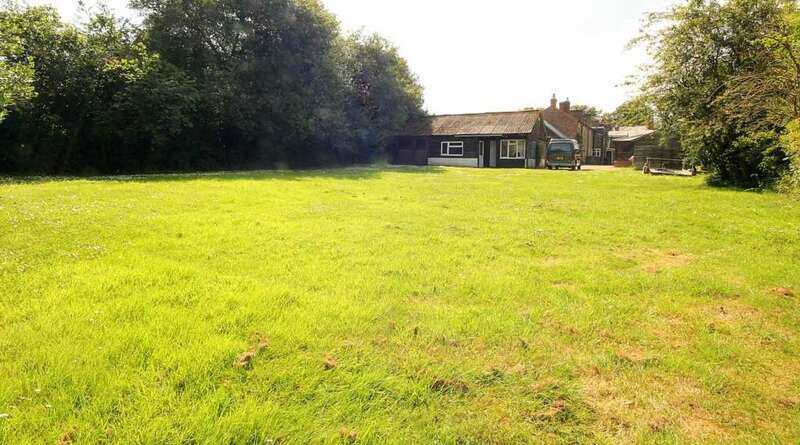 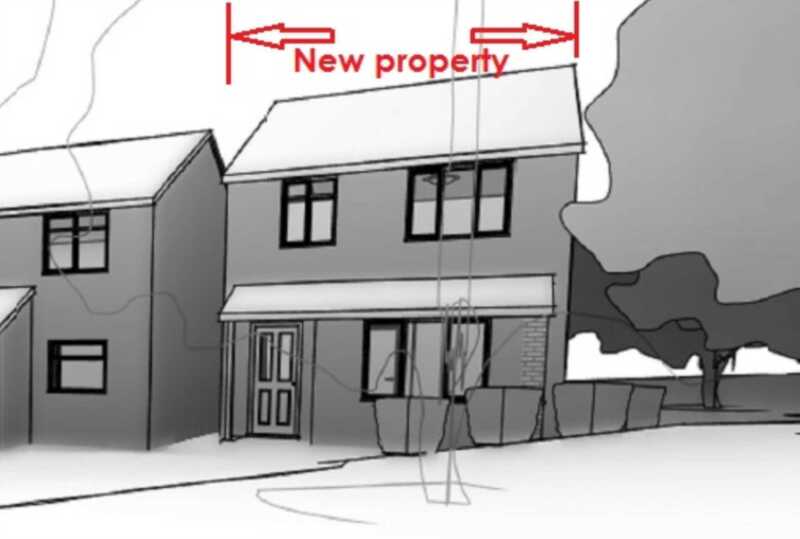 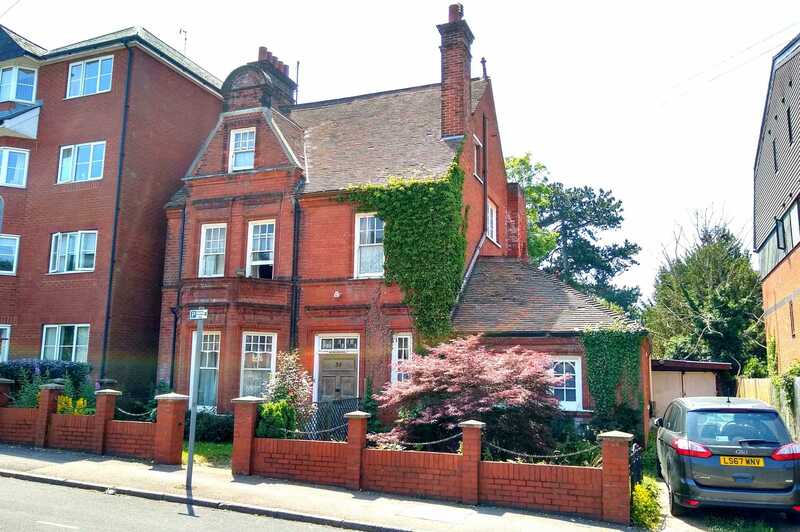 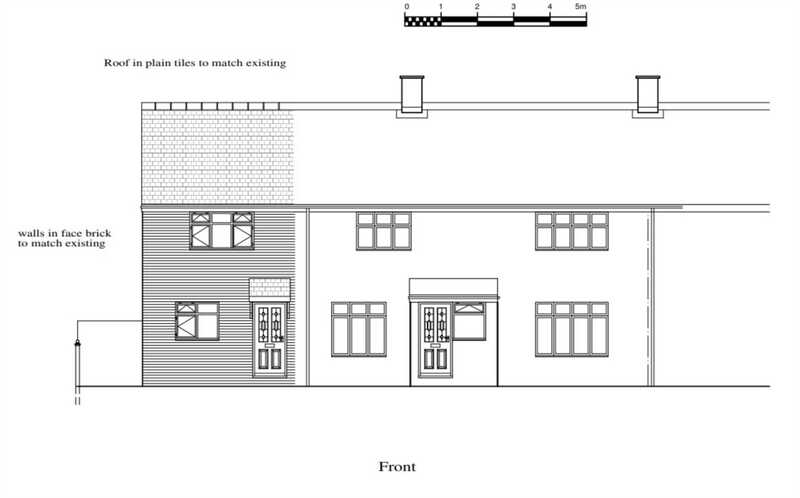 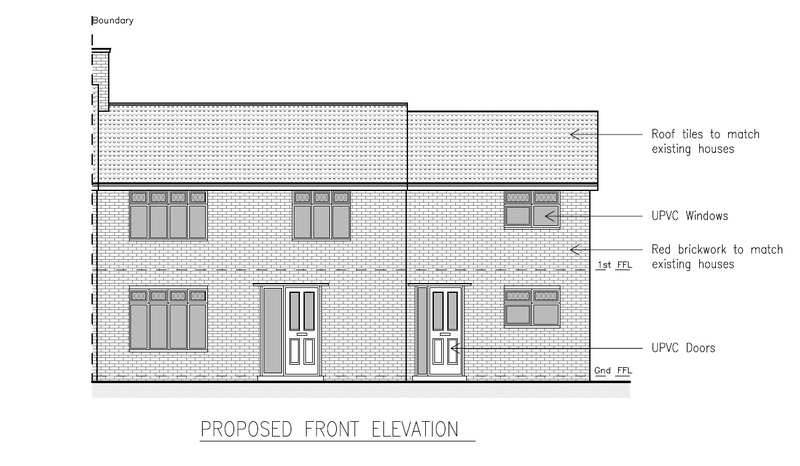 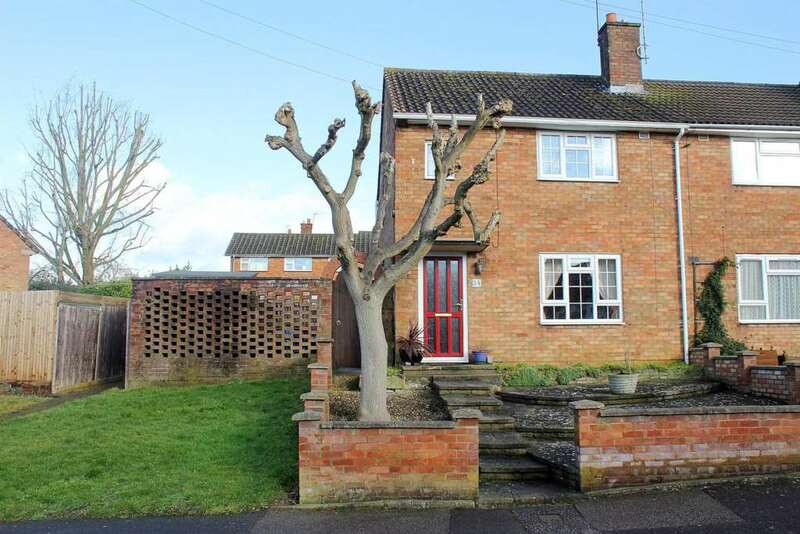 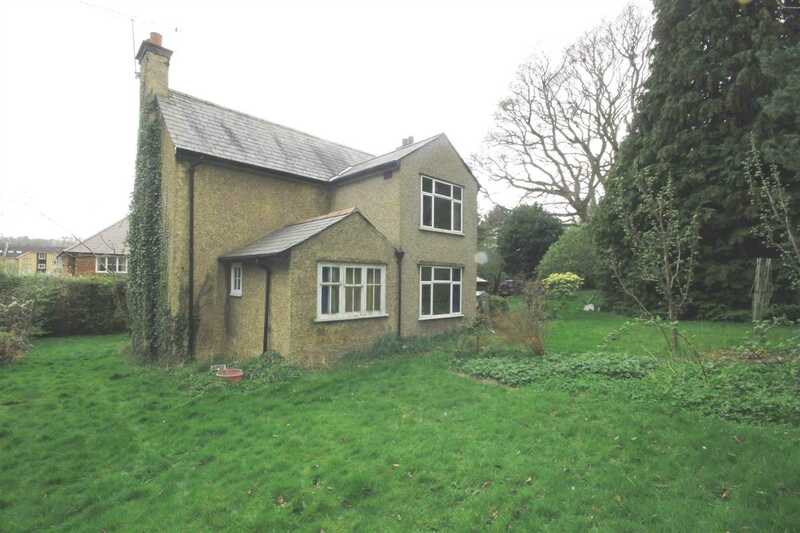 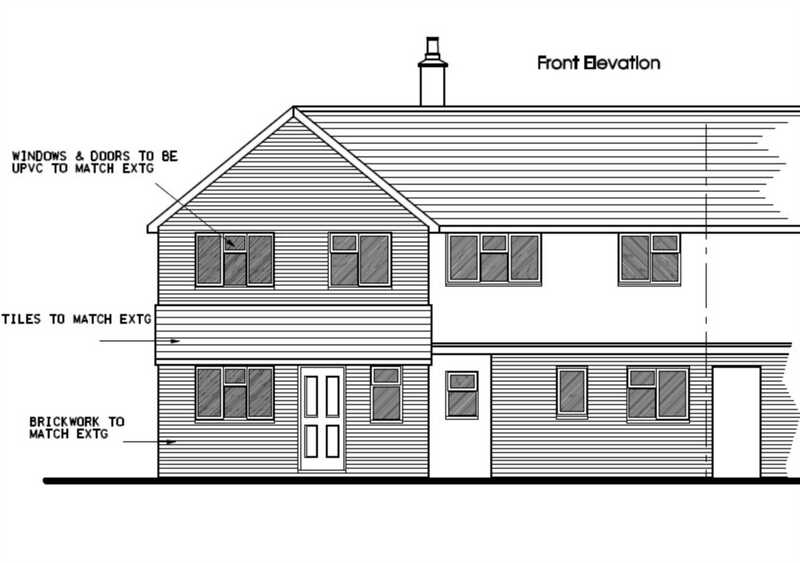 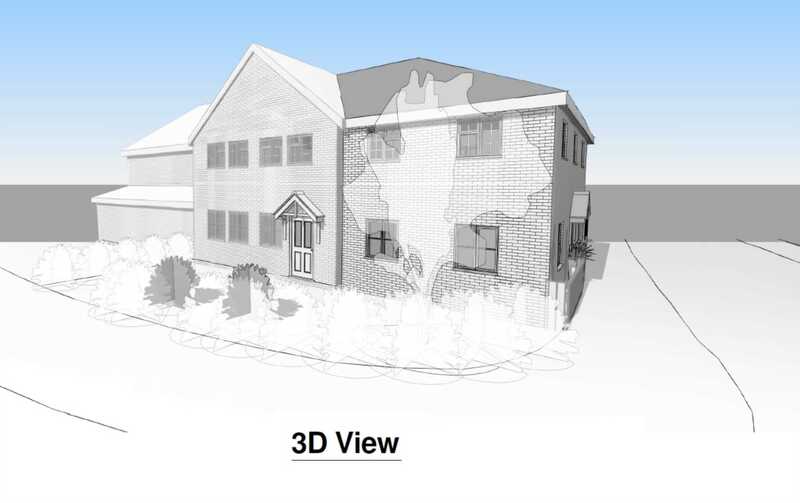 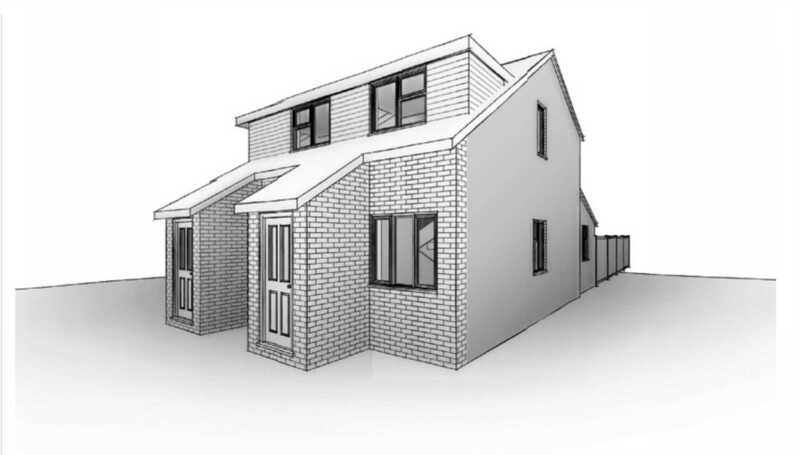 ** DEVELOPERS AWARE ** PRIME PLOT FOR 2 X 2 BEDROOM PROPERTIES - CIL LIABILITY £5956.89 (tbc by vendor) - Covenant liability agreed (tbc by vendor) - Pre commencement conditions have been dealt with. 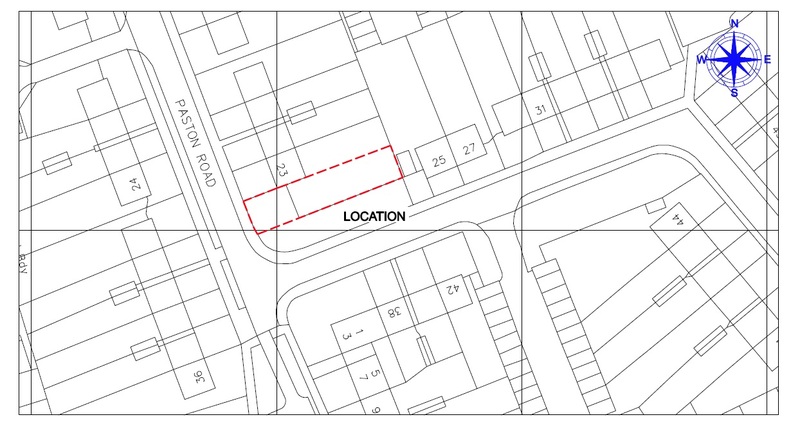 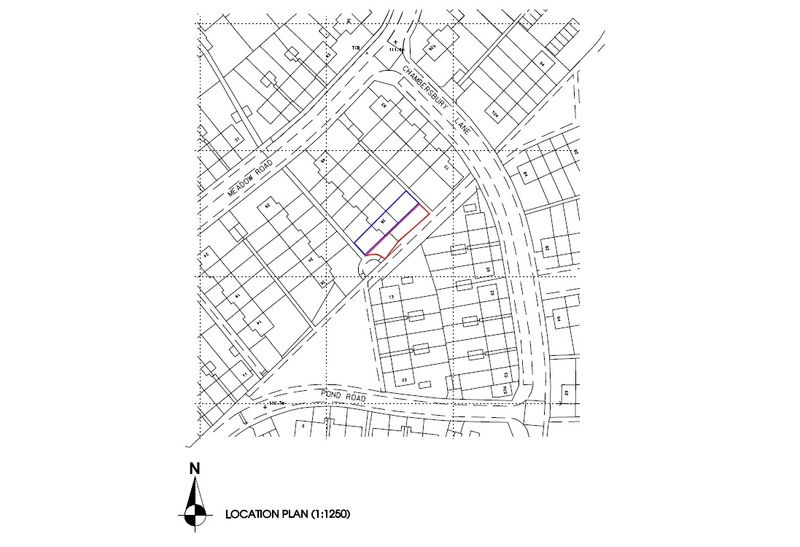 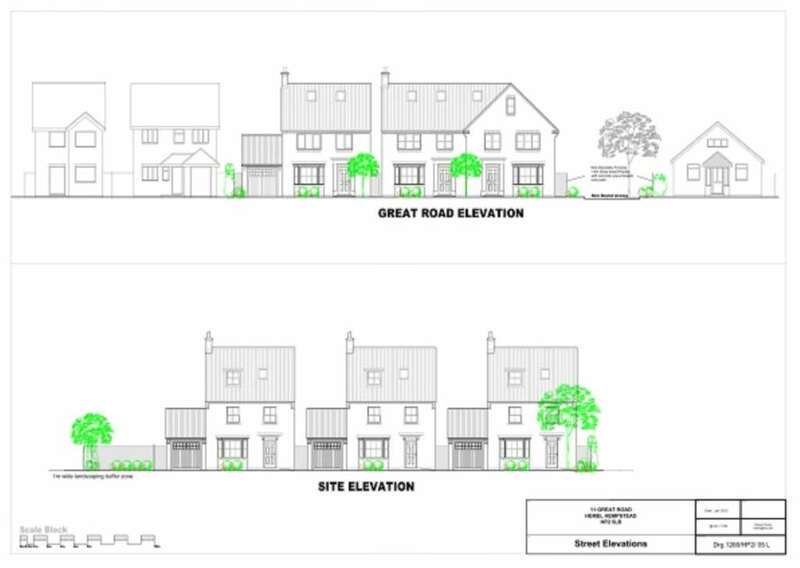 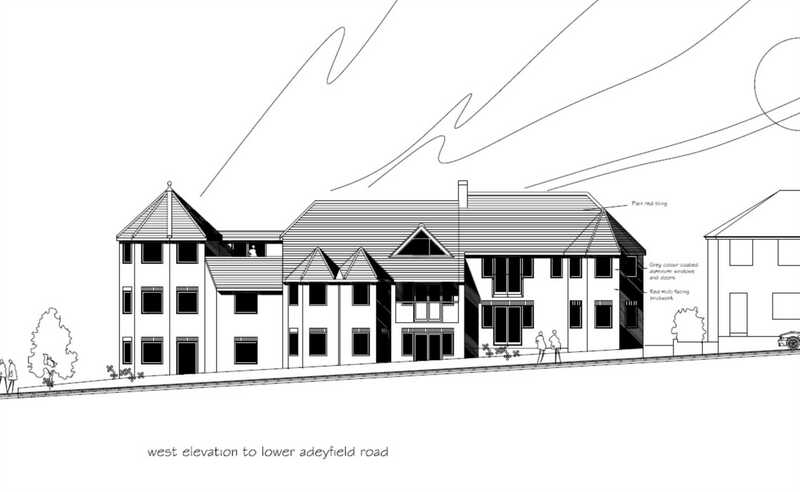 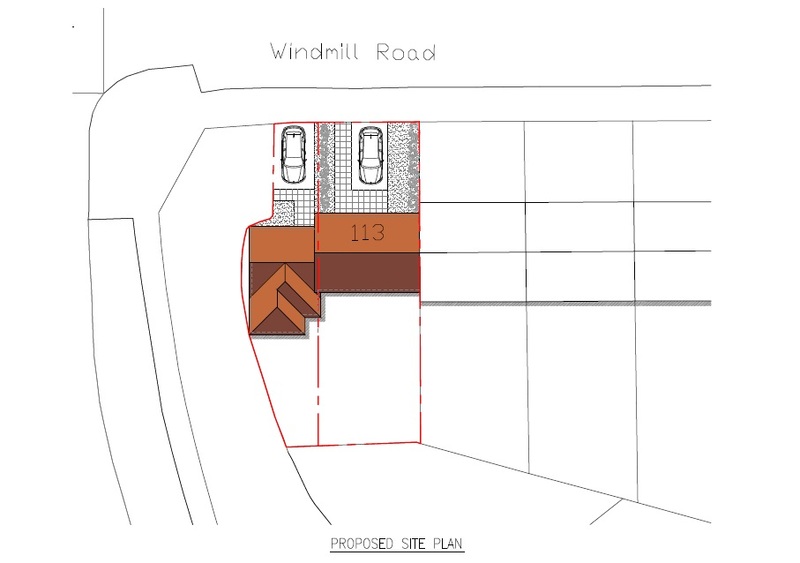 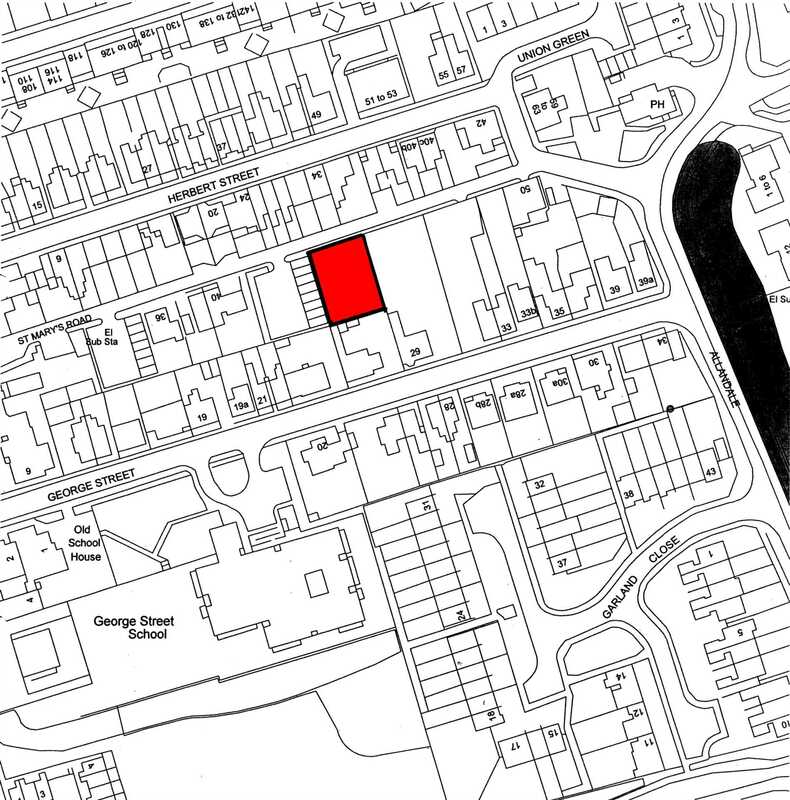 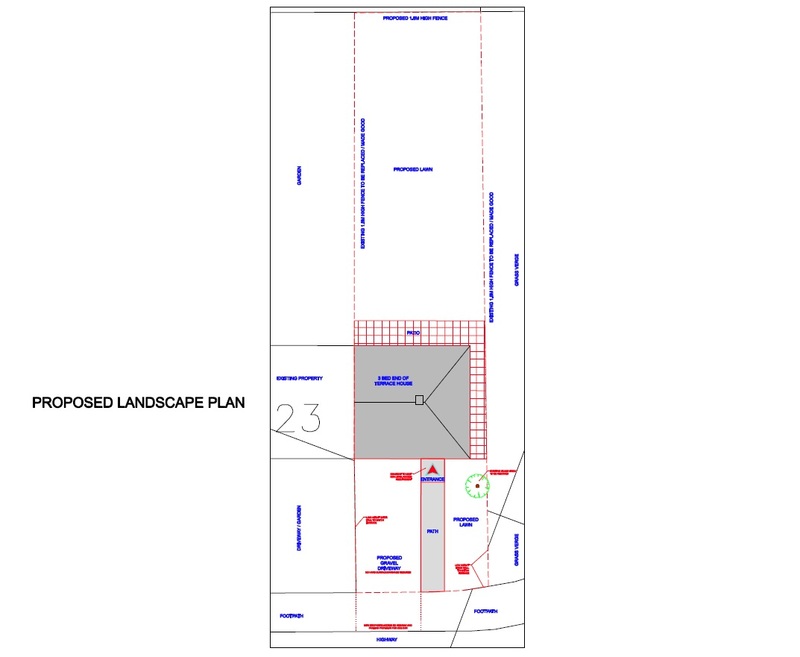 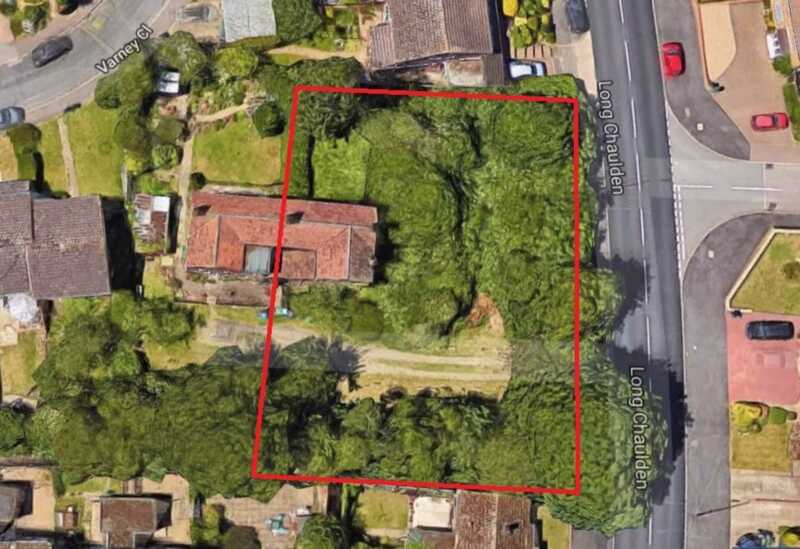 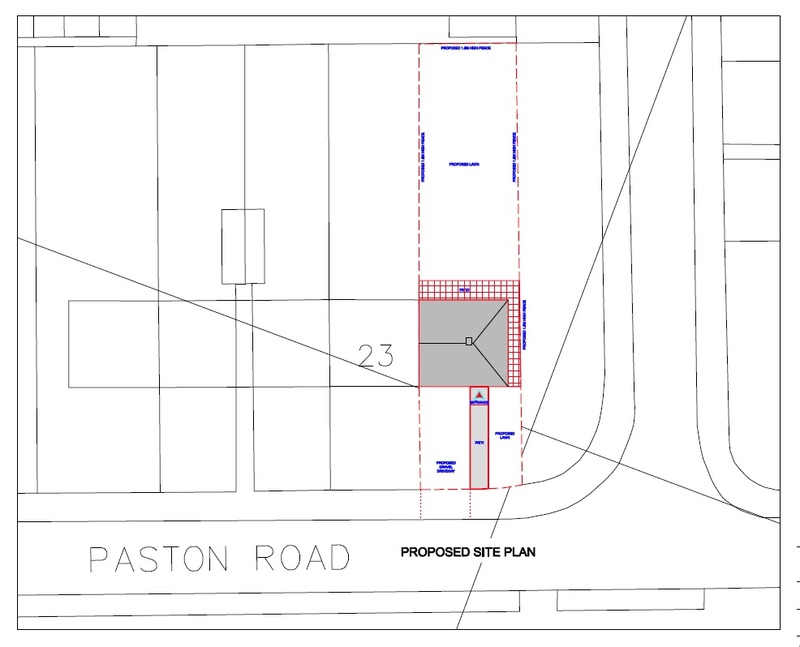 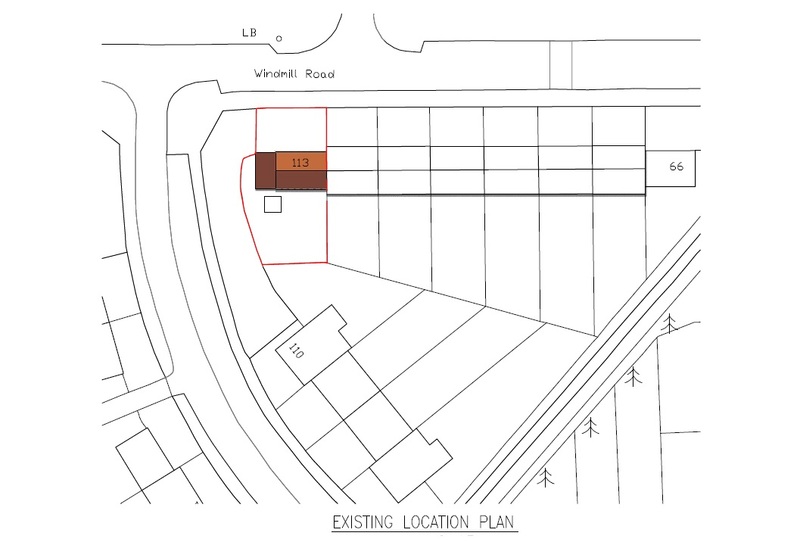 **ATTENTION DEVELOPERS** An exciting opportunity to purchase just over ½ ACRE OF PRIME DEVELOPMENT LAND with planning permission GRANTED FOR 6 PROPERTIES. 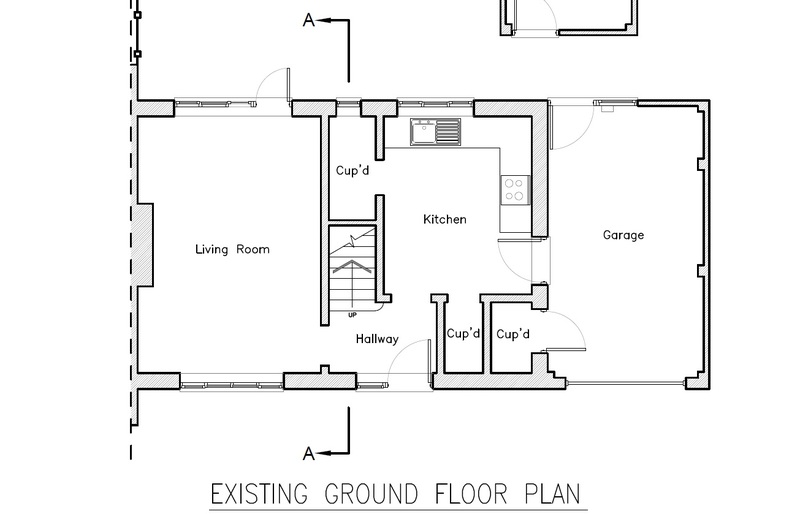 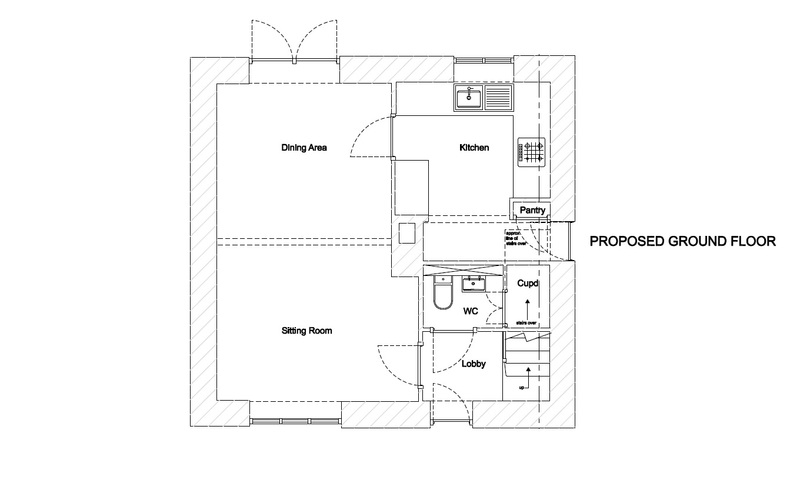 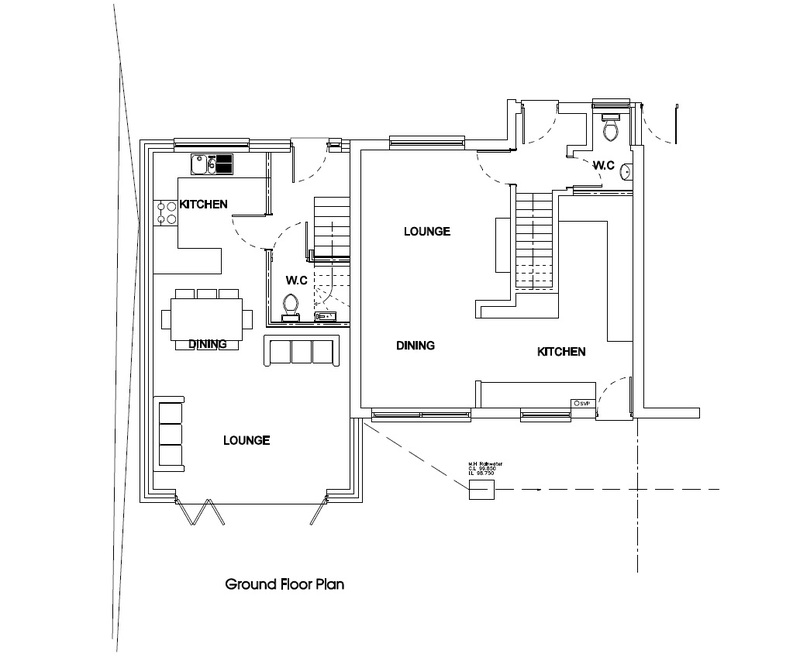 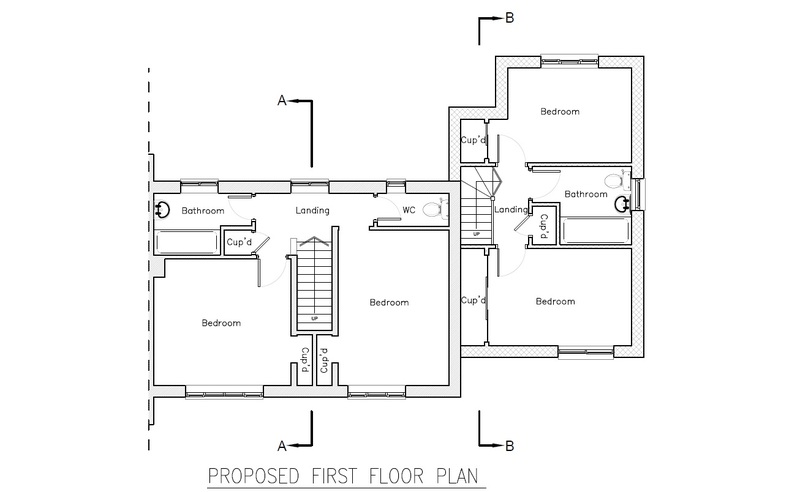 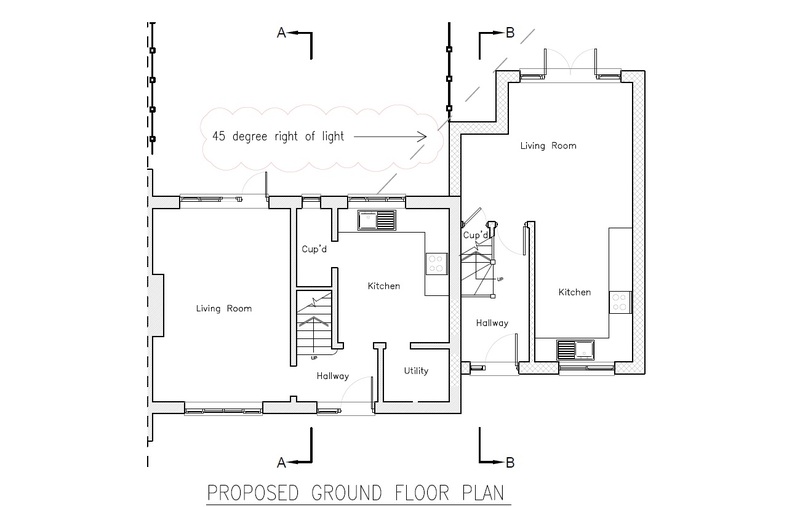 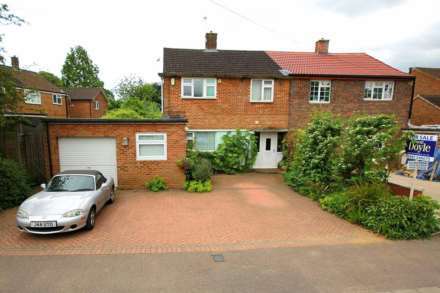 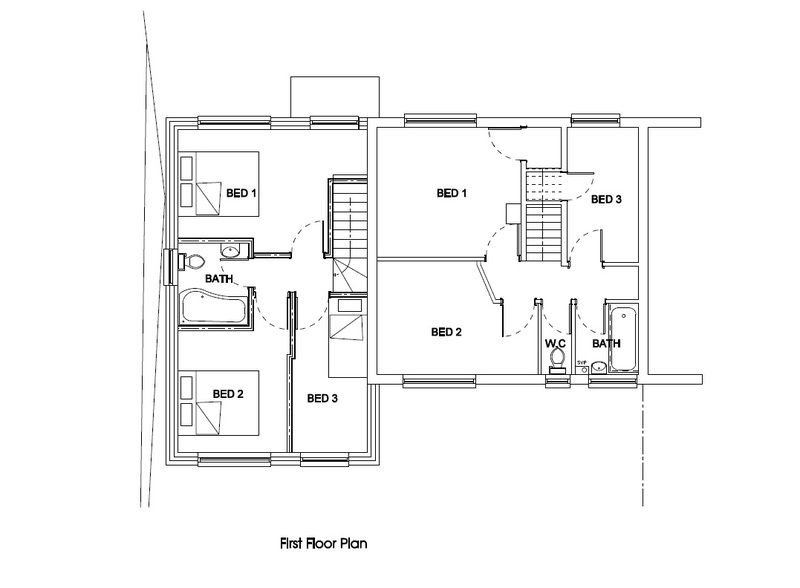 All of the properties have floor areas in excess of 1400 square feet. 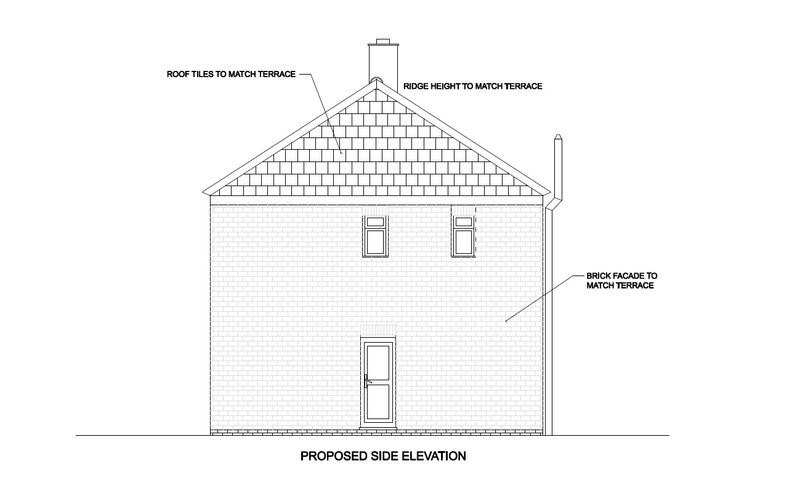 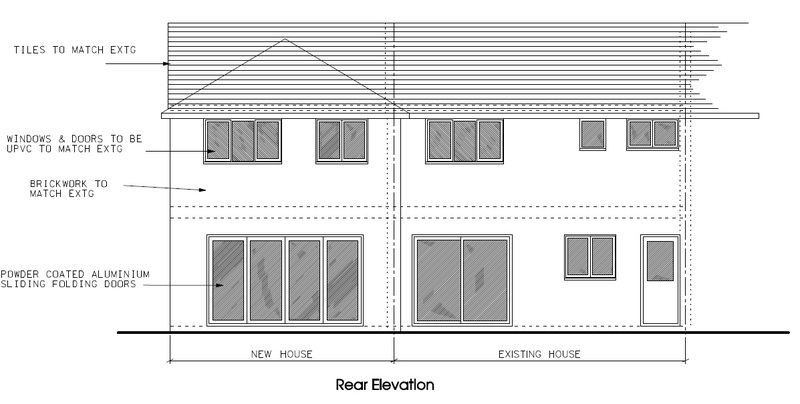 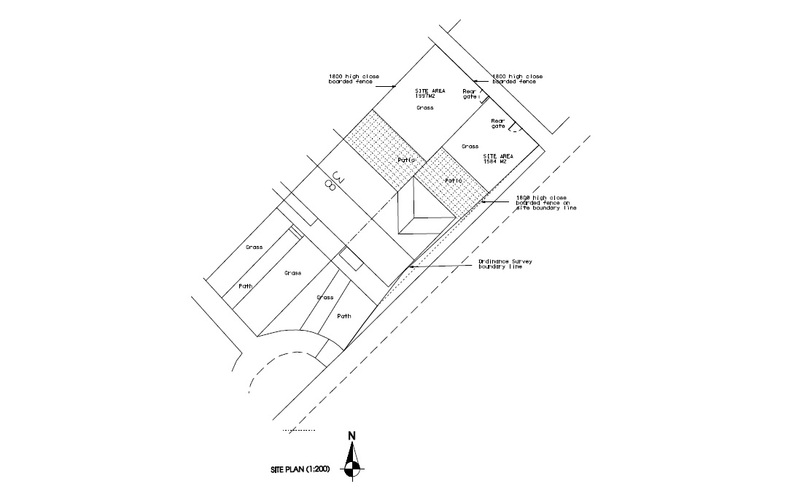 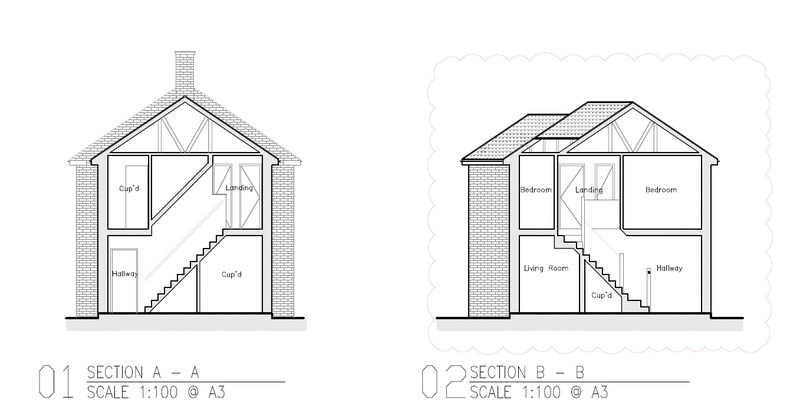 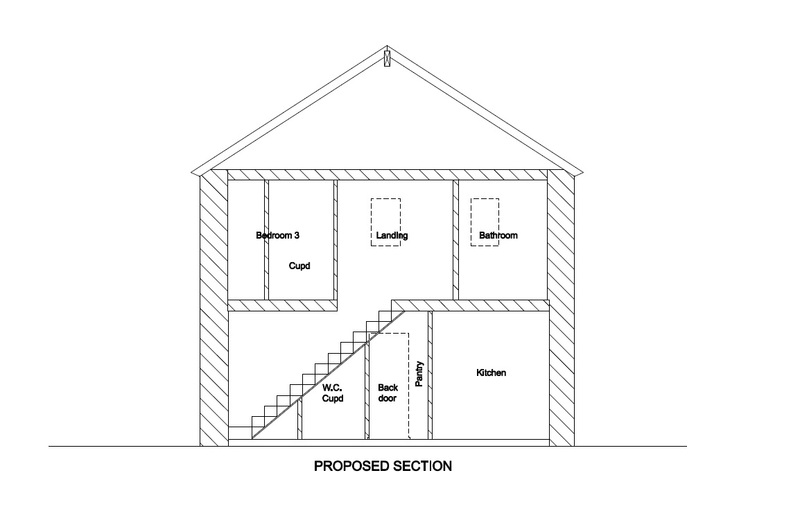 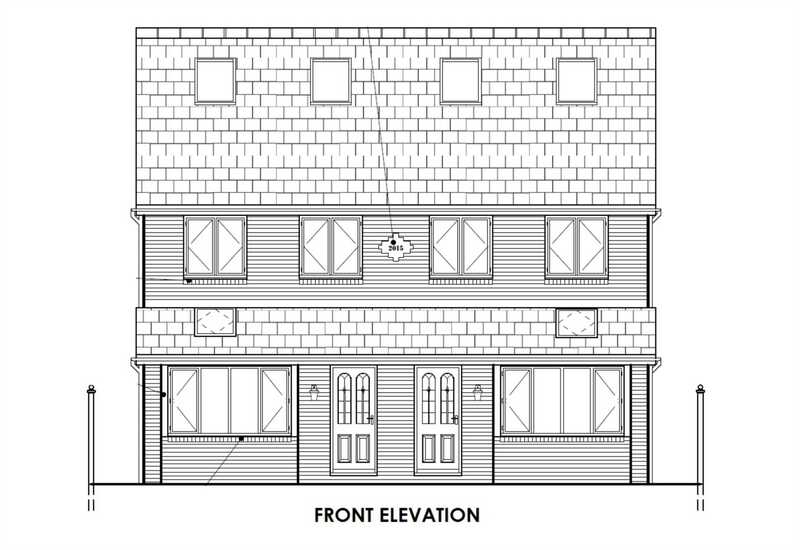 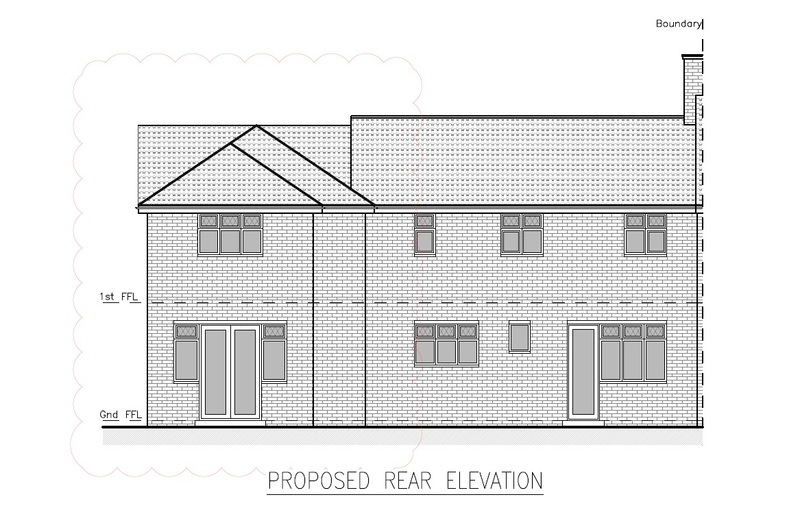 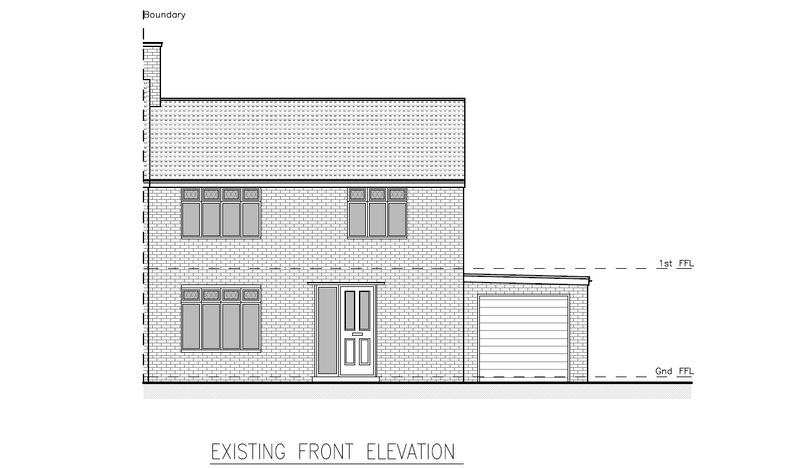 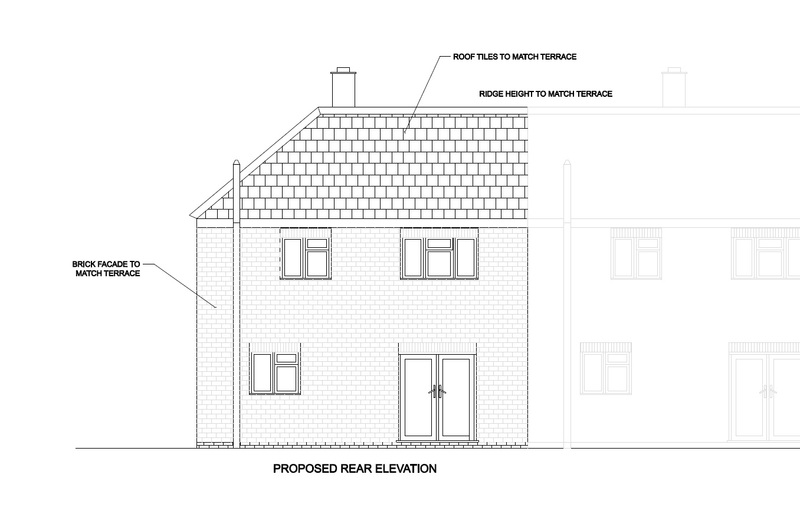 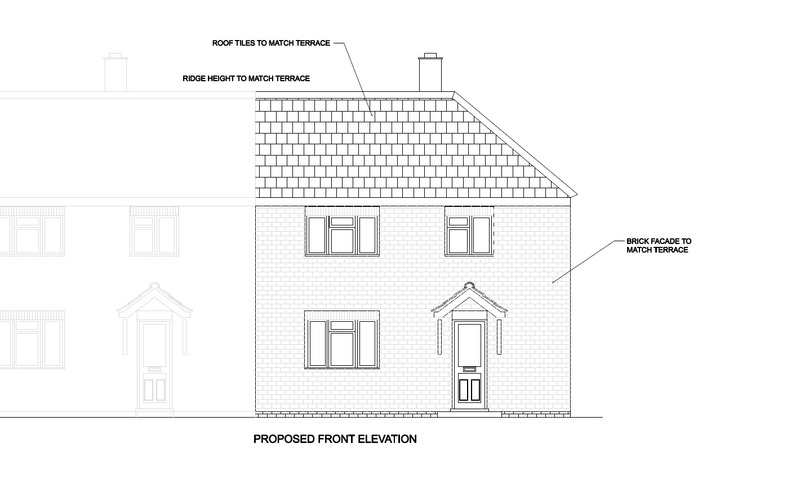 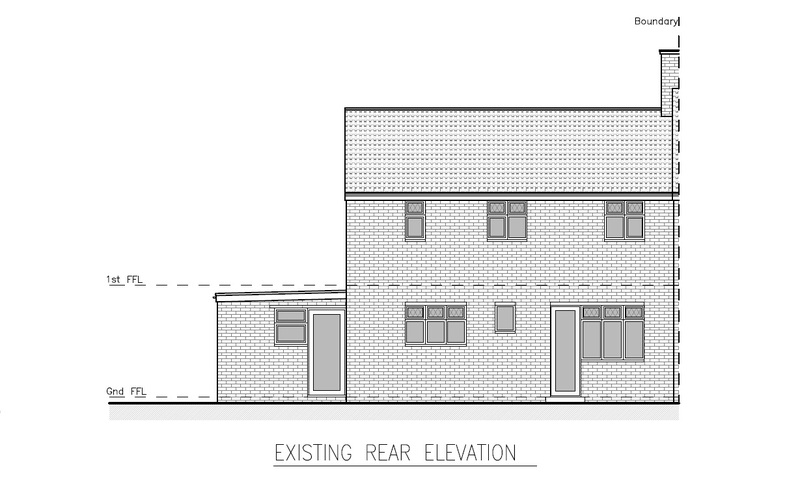 PLANNING PERMISSION GRANTED FOR CONVERSION OF EXISTING OUTBUILDING TO CREATE A TWO BEDROOM DWELLING AND ASSOCIATED PARKING SPACES.